An innovative and creative scientist in the area of chemistry or geo-science will work to support scientific investigations of the underground nuclear waste repository. 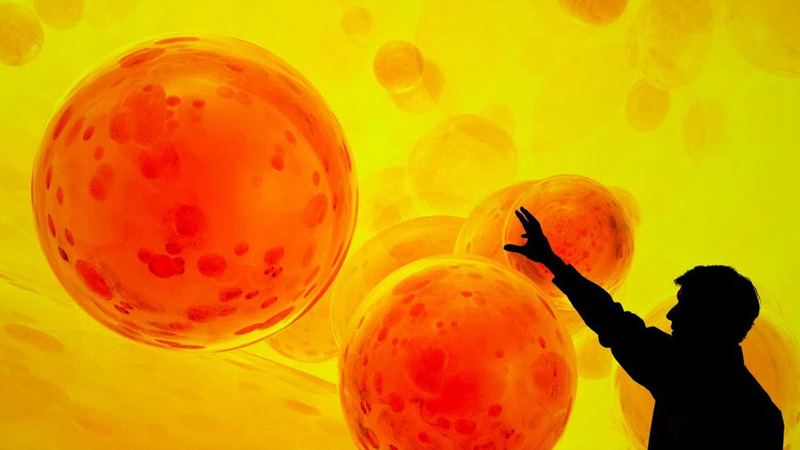 You will use your experience with chemical analyses in brine systems to advance geochemical models of the repository chemical conditions. You will work with a multi-disciplinary team to identify analyses needing to be performed, design and conduct those analyses, leading to parameterization of the geochemical models for WIPP. * Undertake creative work, making systematic use of investigation or experimentation, to discover or revise knowledge of reality, and use this knowledge to devise new applications. Applicant must reside in or have the ability to reside in Carlsbad, New Mexico. * Knowledgeable in aqueous geochemistry and solute and solvent interactions. * Ability to obtain and maintain a DOE L-level security clearance. * Ability to organize and teach others basic chemistry tasks, operation of standard laboratory equipment, and standard laboratory processes. The Waste Isolation Pilot Plant (WIPP) is the world's only licensed and operating deep geologic repository for the disposal of transuranic waste. WIPP is operated by Nuclear Waste Partnership, LLC, under contract to the Department of Energy's Carlsbad Field Office (CBFO). 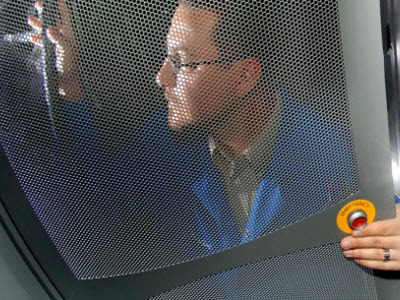 Sandia provides scientific advice to CBFO in many areas, including modifications to the repository's operating permits, periodic recertification of the repository, on-going monitoring of repository performance against regulatory requirements, and optimization of the national transuranic waste complex. The Repository Performance Department, part of Sandia's Defense Waste Management Programs Group, provides the experimental and fieldwork capability needed to assist CBFO in assuring continued and uninterrupted certification and permitting of WIPP.und. At Sandia, creativity, multidisciplinary thought, and diverse ideas are encouraged. Our unique work requires the collective minds of the nation's top scientists, engineers, and support staff. Each year, Sandians are recognized for developing a range of breakthrough technologies with commercial applications of global importance. Sandia embraces diversity, inclusion, and respect as part of our organizational culture. We value individual differences, and we believe that our success depends on the collaborative efforts of a diverse workforce. We also strive to meet the highest standards in workforce fulfillment, safety, security, fiscal accountability, and environmental responsibility. 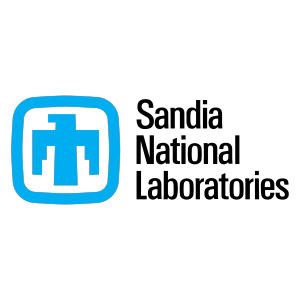 Thanks for applying for the position of Research & Development, Geochemistry (Experienced) - Carlsbad, NM with Sandia National Laboratories through Dice.